I have been over this a million times and there is definitely some trade offs of each I wish we didn't have to live with. 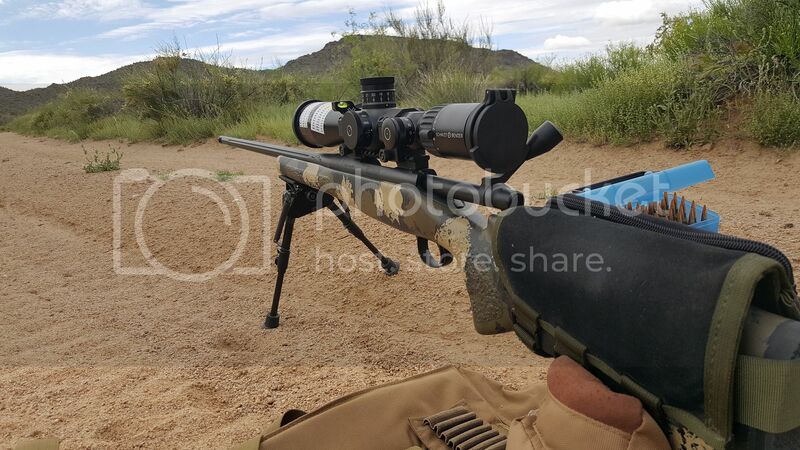 Right now, I would say if you aren't going to use a FFP reticle that is the G2H or similar to the G2H in its purpose, then I think the better move is to go SFP with a lower maximum magnification of say 12x, zero your scope to a MPBR instead of 100y/m and know your holds at max power. I have. I spent a fair amount of time with the Bushnell Elite line before the Vista buyout. I do think they changed from the G2 to G3 reticle in that time frame though so I will look again. The donut of the G2H reticle was always something that I thought was genius and I do wish more companies followed suit with something similar in purpose, if not in design. I really liked the LRHS. Great scope. But having a LRTSi now, have not really missed my LRHS that much.